Please join me at our 2nd Ward meeting tonight, Thursday,September 8, 7 p.m., at the J.E.H. Education Center, 1500 McDaniel Ave. In response to the Evanston Police Department activity in our community this morning, we will have Chief Richard Eddington at the meeting to share information with the public and respond to any neighborhood questions and concerns. Below is the Evanston Police Department press release that contains information related to the incident. On Thursday, September 8, 2016 at approximately 10:30 AM., Evanston police officers responded to a 9-1-1 call of a person shot in the 1000 block of Dodge Avenue.. Upon arrival, officers located a male, 23 year old, Evanston resident with one gunshot would to the upper right arm. The victim was transported by Evanston Fire Department paramedics to Evanston North Shore University Hospital where he is listed in good condition. Witnesses described seeing two male black offenders in their late teens to early 20's, one wearing a black jacket, fleeing from the scene on foot in a southwesterly direction. Detectives are currently in the area conducting an investigation into the incident. Please share this information. If you have any questions, concerns, or comments please feel free to contact me directly. I can be reached at pbraithwaite@cityofevanston.org or 847-801-9386. I ask that you please spread the word in the community about this newsletter. If you or someone you know would like to be added to this newsletter, please follow the link: cityofevanston.org/newsletter. On Sun., Sept. 11, 8:30 a.m., the Evanston Fire and Police Departments will hold a ceremony at Firemen's Park (Simpson Street and Maple Ave) to memorialize those who were killed on September 11, 2001 and honor the sacrifices of first responders..
Beginning the week of September 12, the City will be contracting improvements at Penny Park, including reconstruction of the existing playground, paving, site furnishing and other improvements. 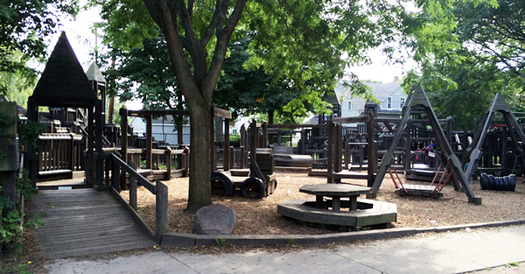 The playground configuration and materials will match the existing design. Hecky Powell and The Forrest E. Powell Foundation have announced the launch of a new non-profit organization, the Evanston WE Program, to help career and technically-minded Evanston Township High School students with career preparation, certification and placement. The WE -- for work ethic -- Program will provide one-on-one mentoring, career-readiness workshops and financial aid access. Students are inducted their junior year of high school and matched with a career related mentor. They will participate in a supportive and sequential curriculum of career readiness seminars and apprenticeships. Candidates may attend community college, vocational school, trade school, apprenticeship or short-term training programs such as automotive technology, cosmetology, culinary, healthcare, manufacturing and high tech. Applications are available at www.evanstonwe.org and Hecky’s Barbecue, 1902 Green Bay Road. Applications are due Friday, Oct. 14. For questions about the program, or to nominate an ETHS junior, please contact Nancy Baker at nbaker@evanstonwe.org. 'Kits, 'Cats & Kids Block Party is Next Week! 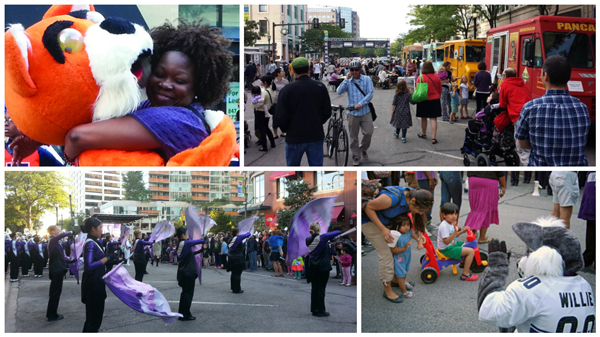 Evanston’s ’Kits, ’Cats and Kids Block Party is Thurs., Sept. 15, from 4:45 p.m. to 7:30 p.m., at Sherman Avenue and Clark Street! Enjoy games, arts and crafts, family-friendly activities, live music, a performance from Beatles cover band Kaleidoscope Eyes, the ETHS and NU Marching Bands, special guests, and plenty of food trucks and dining options! The Evanston Chamber of Commerce's annual MashUp is Tues., Sept. 13, 5:30 p.m. to 9 p.m., at Northwestern University! The event is a starlit evening of conversation and connections with a wide range of characters—from entrepreneurs to executives, artists to accountants, and City leaders to CEOs. Enjoy amazing food, great music, and the eclectic and electric essence of our community. 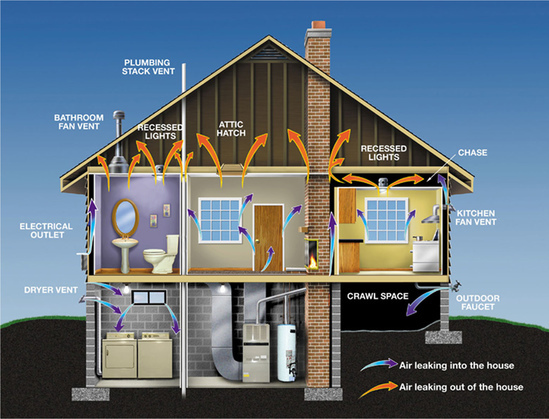 Citizens' Greener Evanston can assist you in lowering your air-conditioning and heating costs. Find out how with a low-cost or free energy assessment and with information on Smart Meters and Peak Time Rebates. Whether you’re a homeowner, apartment building owner, or nonprofit, there are cost-effective efficiency programs for you. The Evanston Public Library is conducting a brief Digital Literacy Survey to help assess the computer skills of Evanston residents. 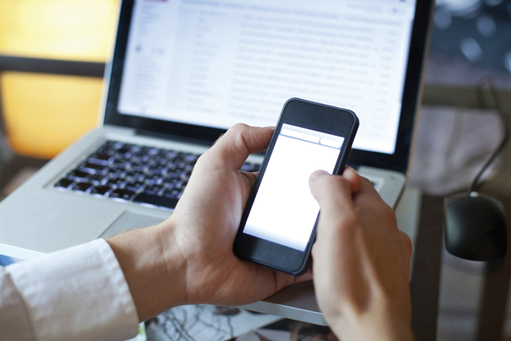 The survey is part of a year-long initiative to help design and deliver programs that promote computer and technology skills in Evanston.